With winter just around the corner, access to fresh herbs and veggies is seriously limited to the majority of the country. 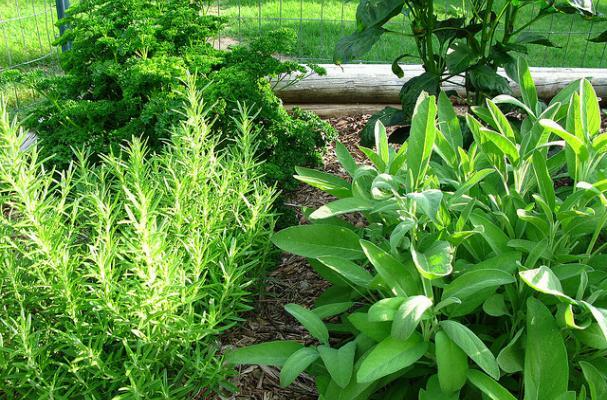 Luckily, you can still enjoy your herbal bounty all year round. This is a simple method for infusing yummy butter with a blast of flavor and health benefits. The most common method of herbal preservation. Your herbs can survive several months in the arctic-like conditions of your freezer.